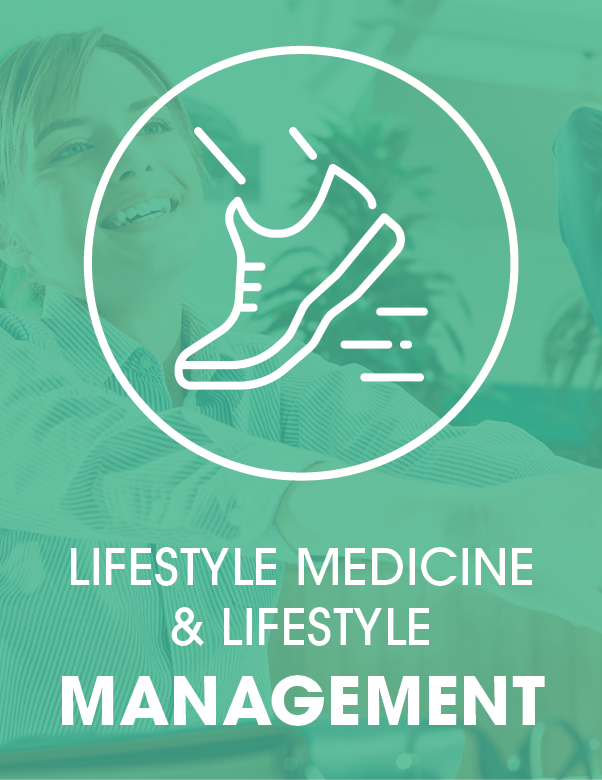 This is a dynamic approach that begins with a Comprehensive Lifestyle Audit to determine your health and lifestyle challenges. It gets to the cause of the cause of the cause. The emphasis is that you are the active partner in the care program. WE MUST GET TO THE ROOT CAUSES OF THE PROBLEMS!